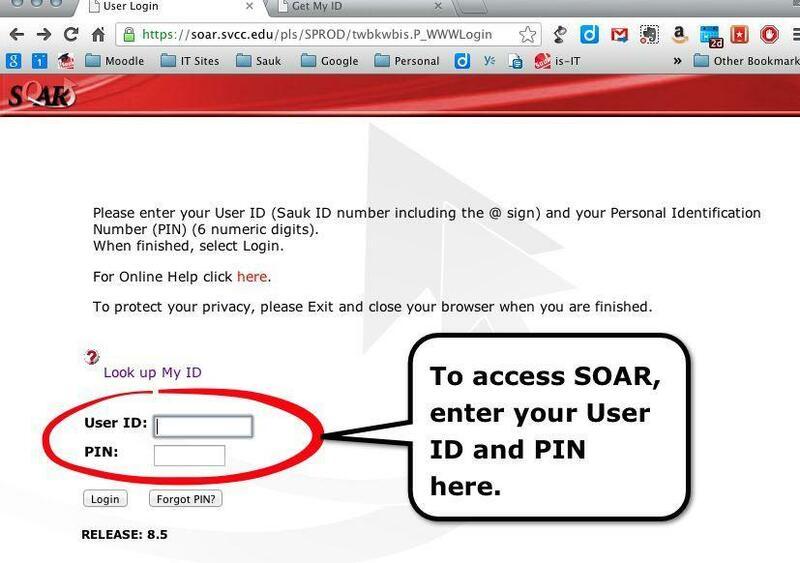 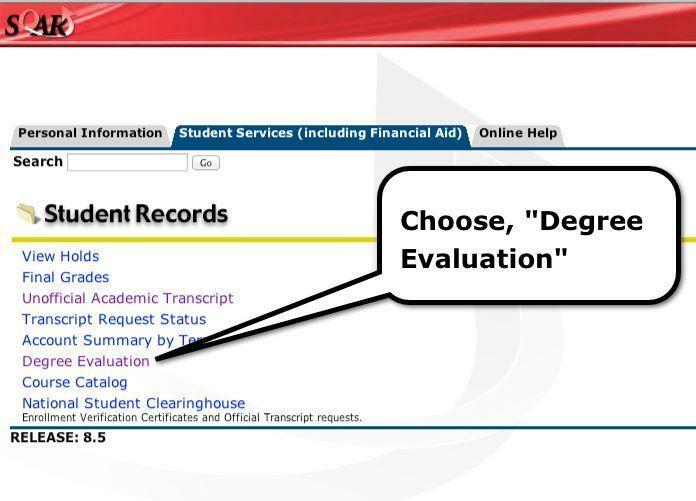 The “degree audit” helps to track your progress toward completing your academic program. 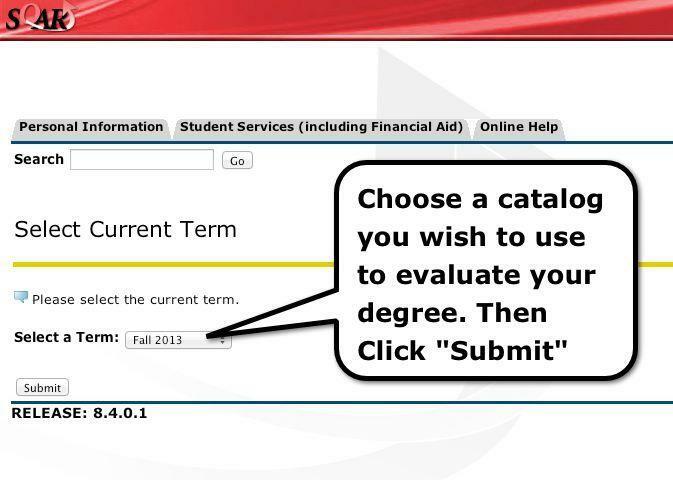 This online tool is great for looking at what degrees/certificates you may be closest to finishing and for planning which courses you need to complete your program of study. 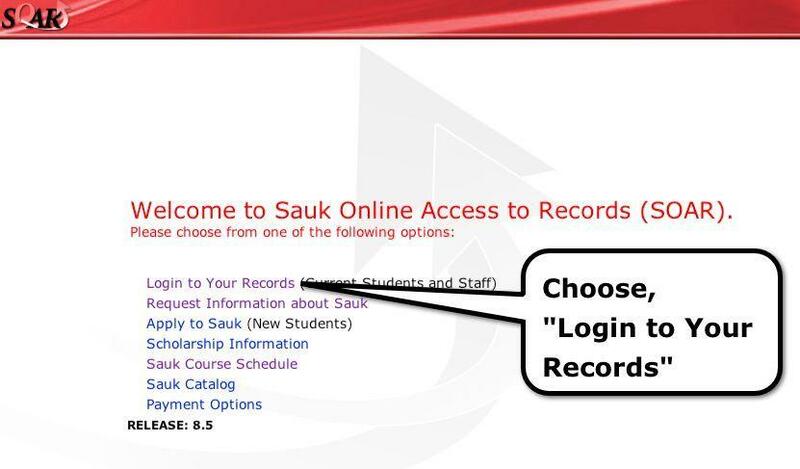 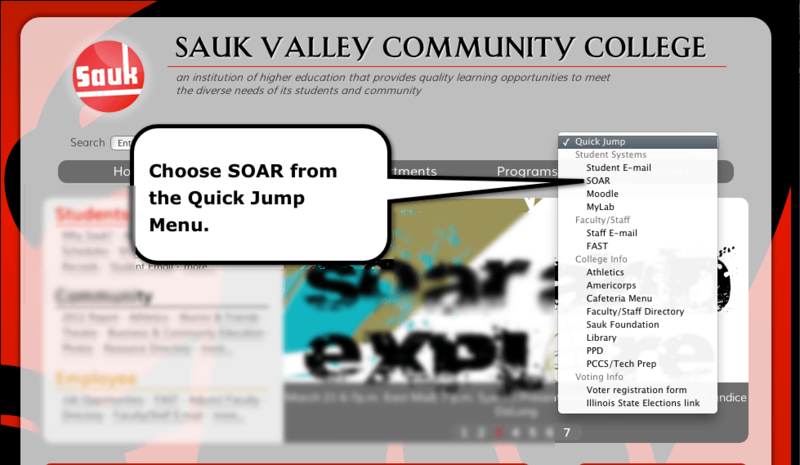 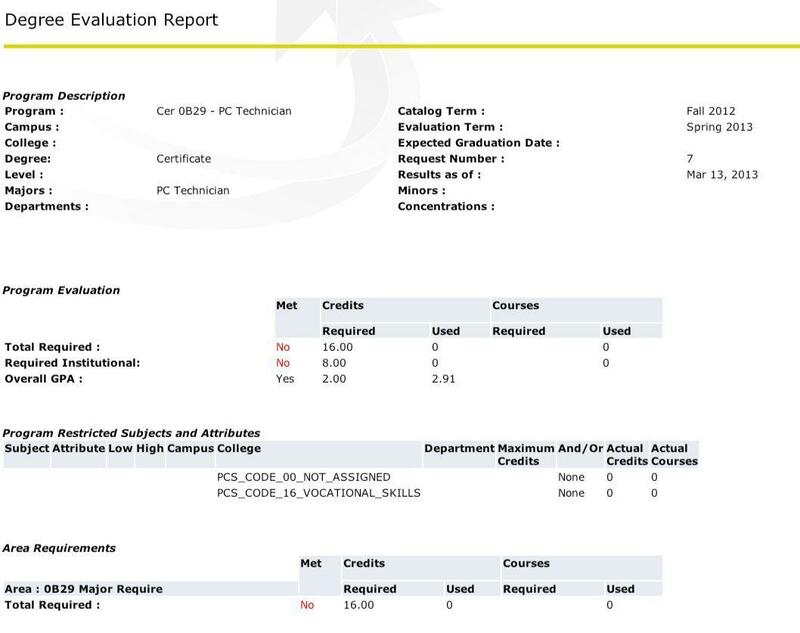 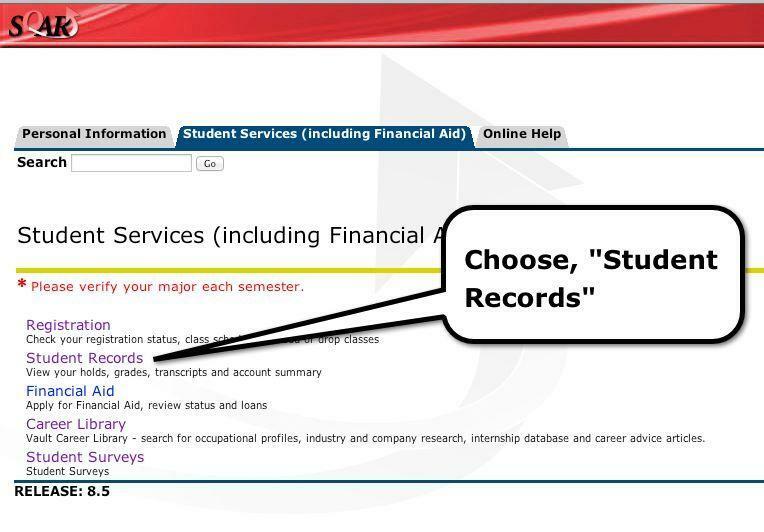 The audit is not an official document; an SVCC counselor/advisor can answer any questions you may have and advise you on any courses that may be needed. 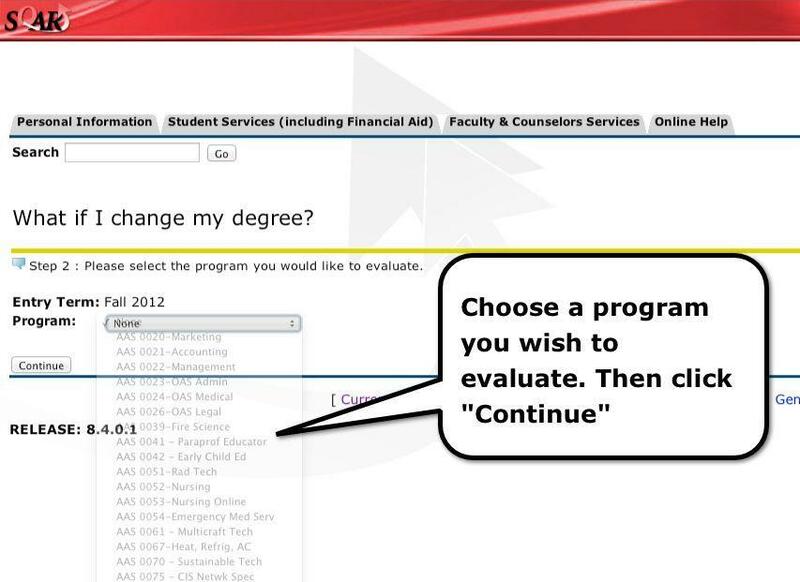 Follow the steps to complete a degree audit. 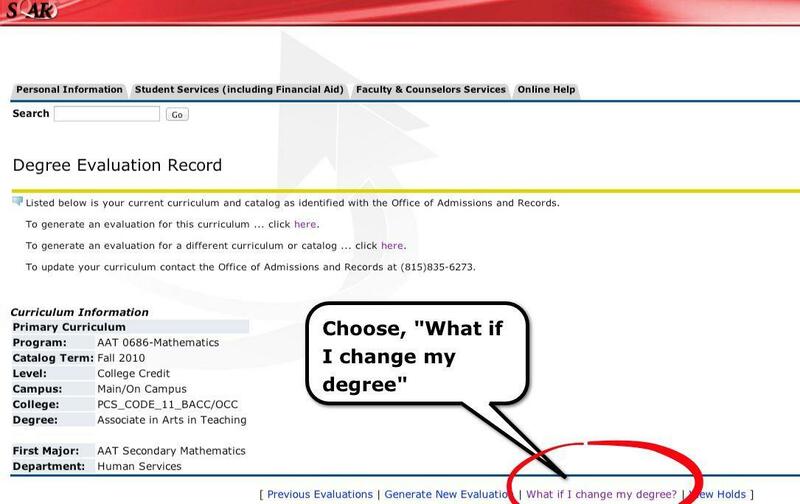 Step 8: Choose, "What if I change my degree?" 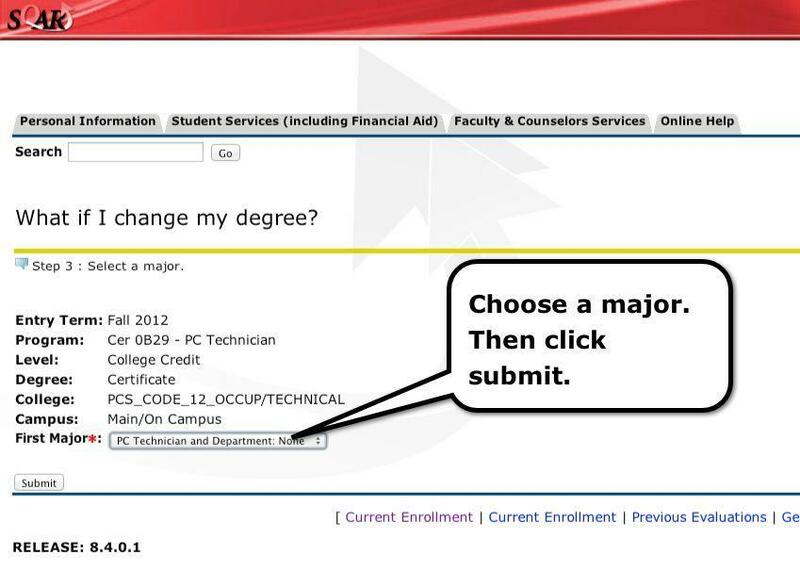 Step 10: Choose a Major within that program. 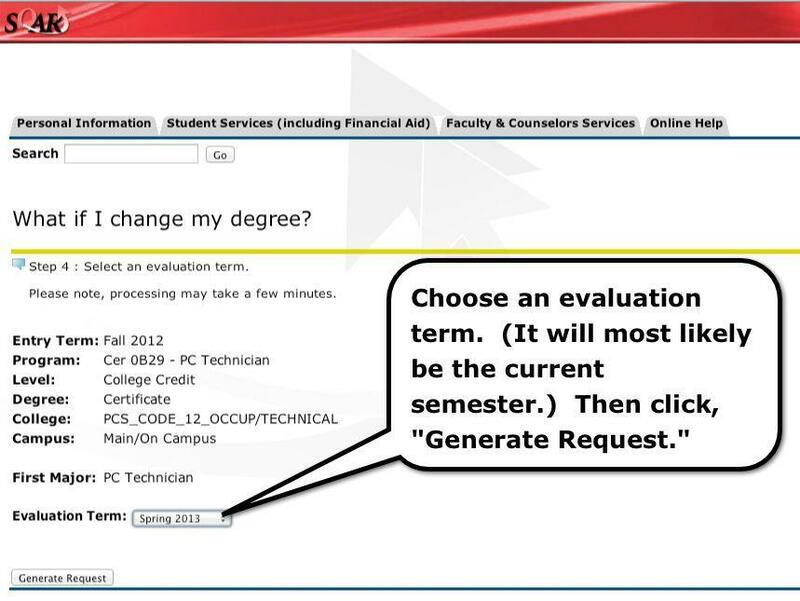 Step 11: Choose the term you want evaluated. 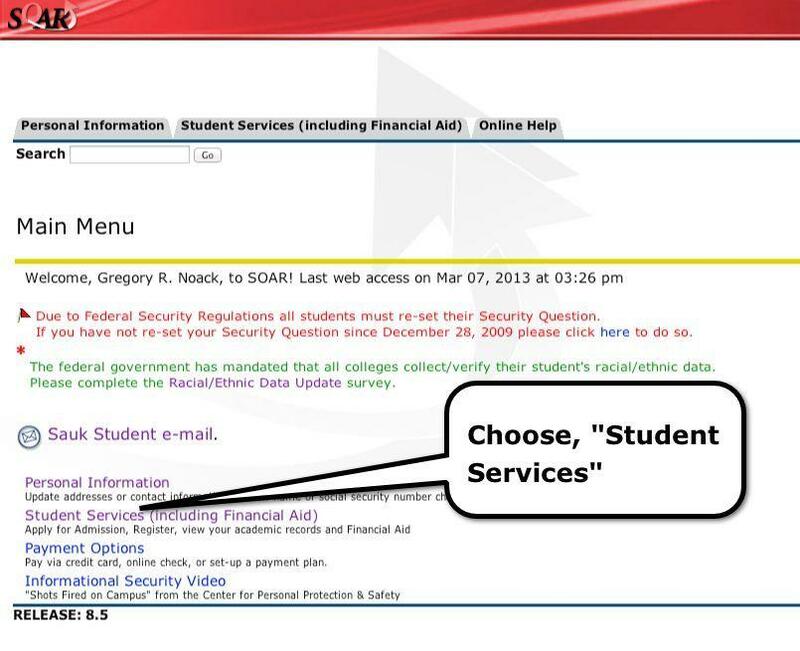 Step 12: View your Report.